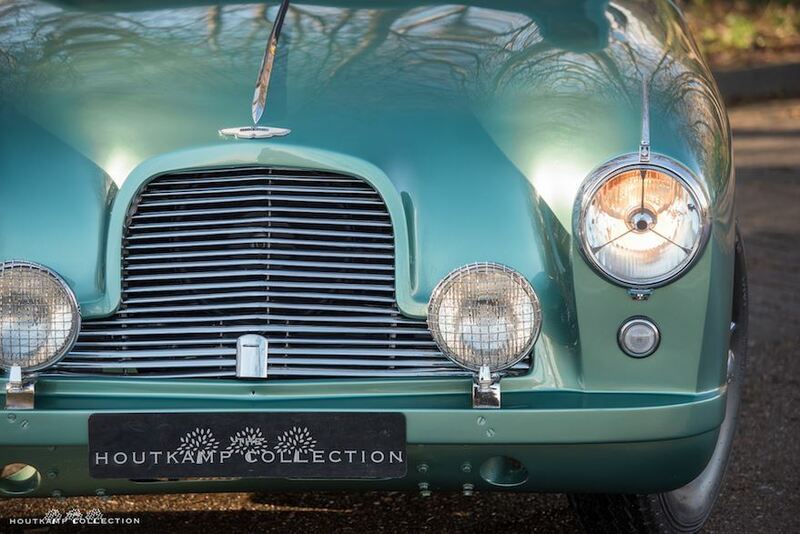 At the 17th of April 1953, the last ever build Aston Martin DB2 was delivered to Mr A. Stewart Dean by dealer Friary Motors of Old Windsor. 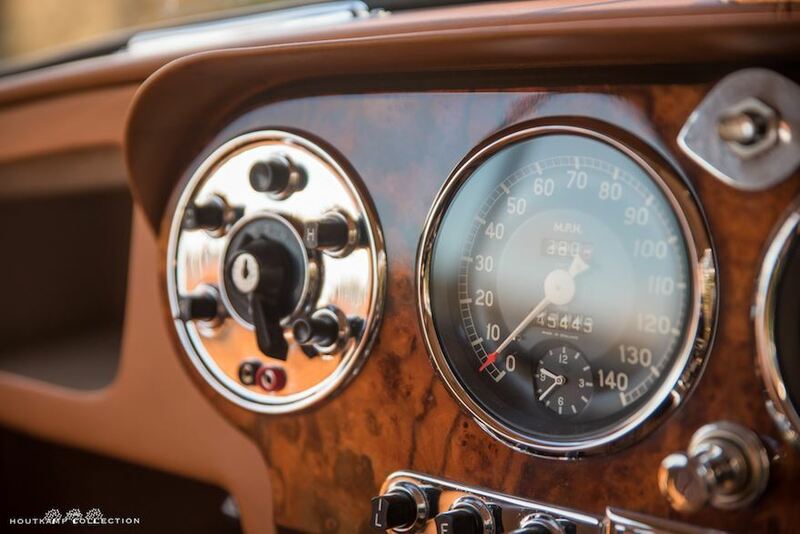 The car was delivered with 358 miles on the clock. 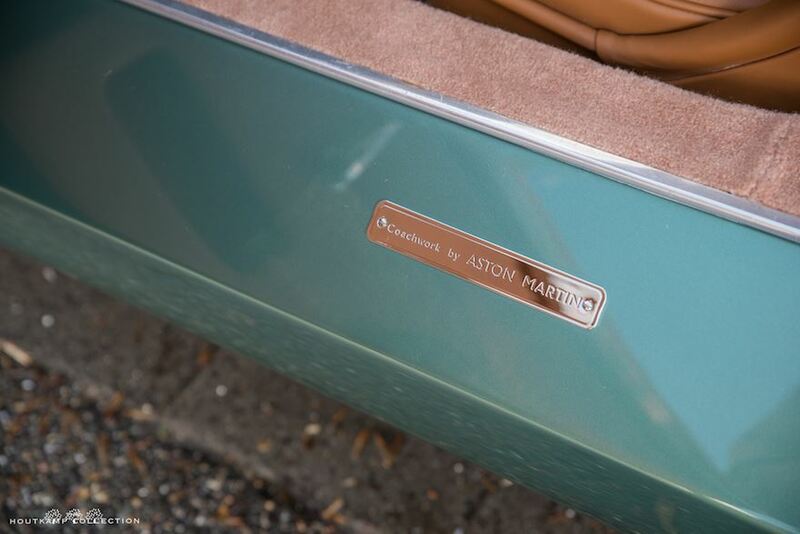 Since new, the Aston Martin has always been Almond Green with a tan leather interior. 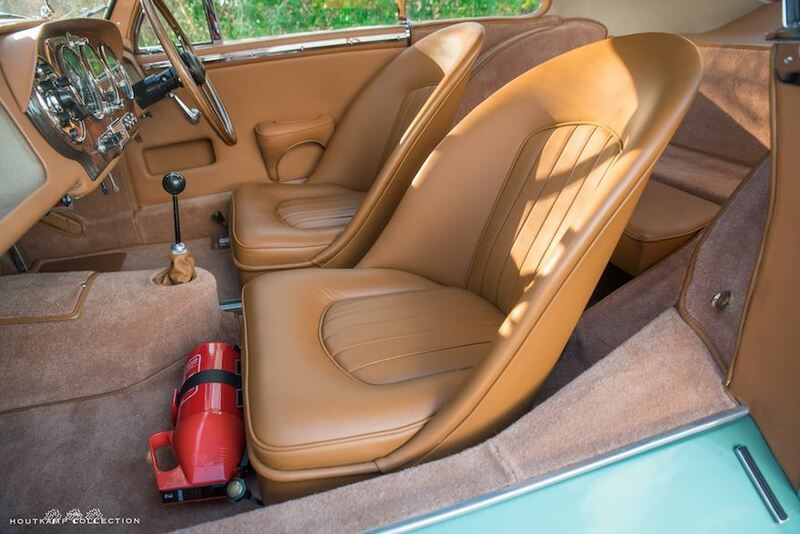 The car was delivered with some extra options such as a raised driving seat, fawn rubber overmats and 2 extra foglamps. This increased the purchase price to a total of 2.5350,11 Sterling. 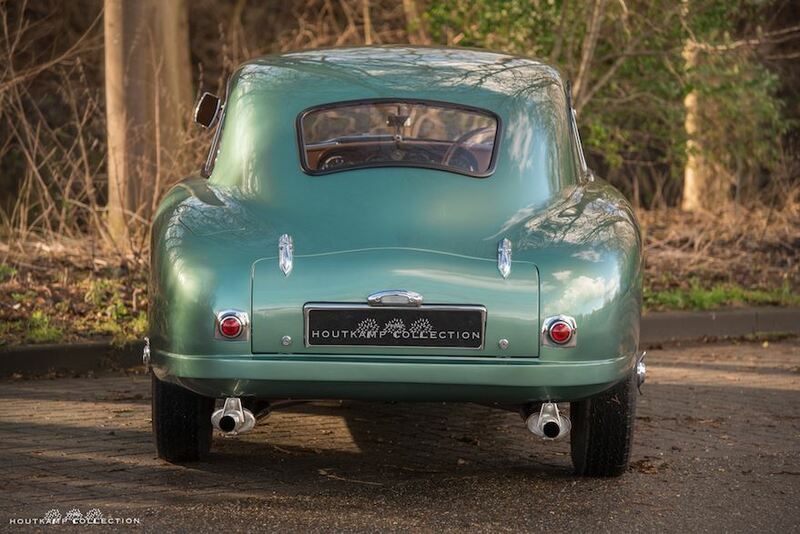 Amongst the very special history of being the last Feltham Aston Martin DB2 ever built, the first owners have started a record and every detail has been written down so this car comes with a very special and extremely accurate history file. The file starts with a copy of the original invoice which shows the different options which are added on this Aston Martin as well as the purchase tax of 730,50 sterling which was quite a big part if one compares this with the total price of 2.480,50 sterling. 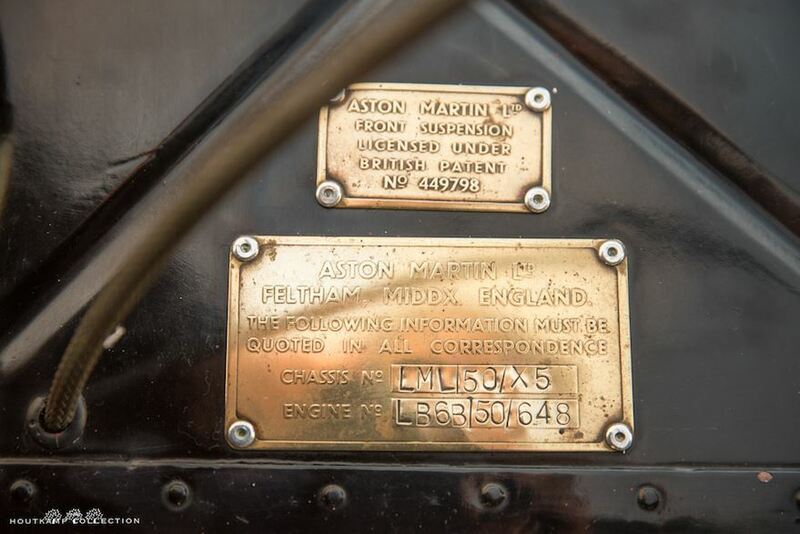 Looking further in the impressive history file, copies show different letters from the first owner to Aston Martin with all kind of questions. 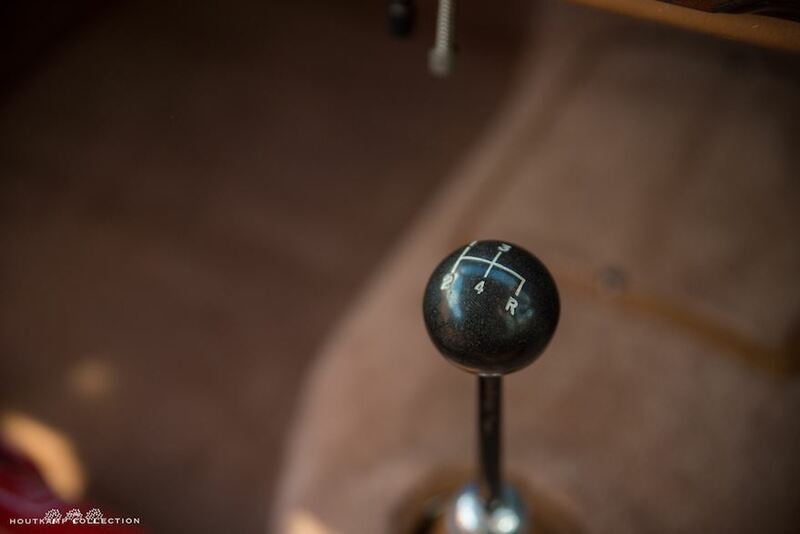 It is interesting to read how Aston Martin is responding on these sort of questions and in our opinion it is a nice addition to the value of this car to have these nice details with this car. 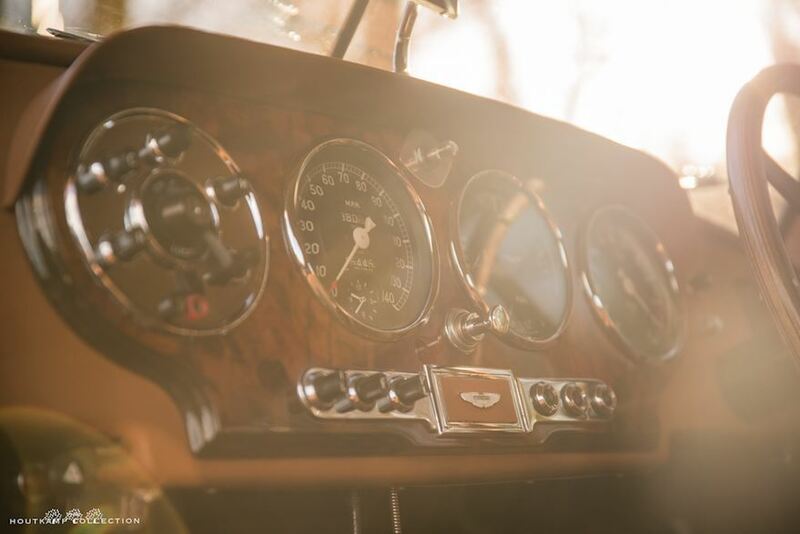 It seemed that the family was willing to sell the Aston Martin in 1989 but because of the difficult market at that time, the family decided to keep the Aston. The family was in this case the daughter of Mr. Scruby who had owned the Aston since her father died and left it to her in 1968. 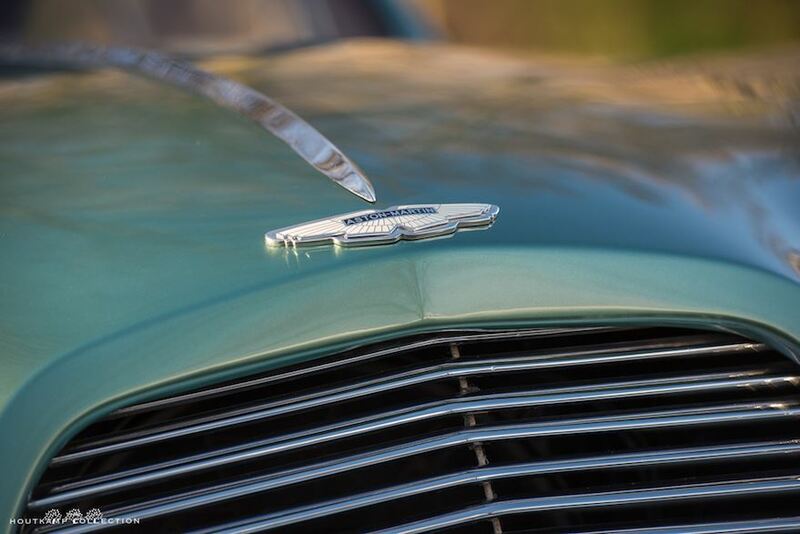 At the 6th of August 1997, mister Barrie Roberts bought the car from Mrs. Scruby and decided to restore the Aston Martin in the following years. This was done in the following 2 years of ownership and has cost mister Roberts an amount of 76.973,72 Sterling Ponds. 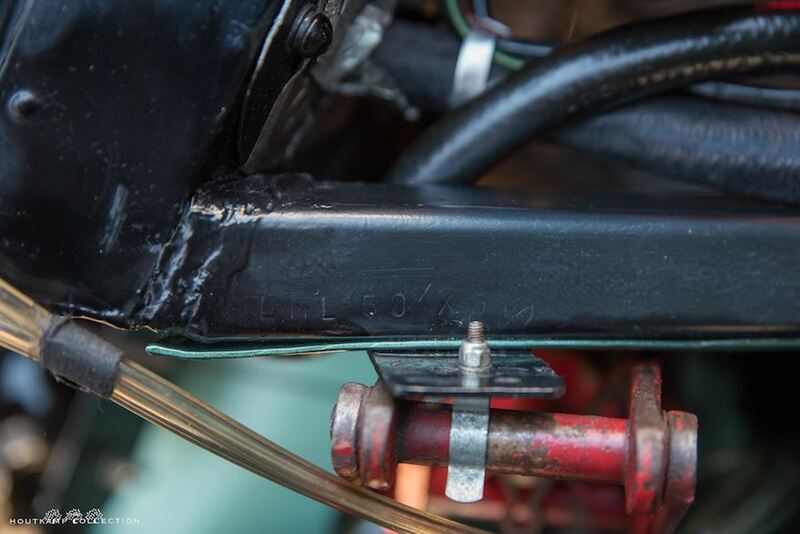 The restoration has been done by the Aston Workshop and has been carried out very well. 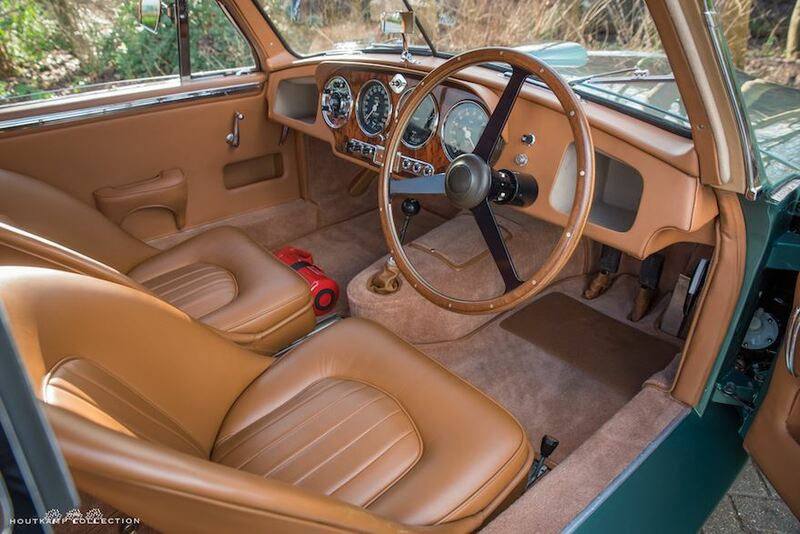 The car still is in an amazing condition and looks as it has been restored 2 years ago. In 2011 my father, John Houtkamp purchased the Aston Martin. He had to decrease his collection and sold the car to a gentlemen in Germany. 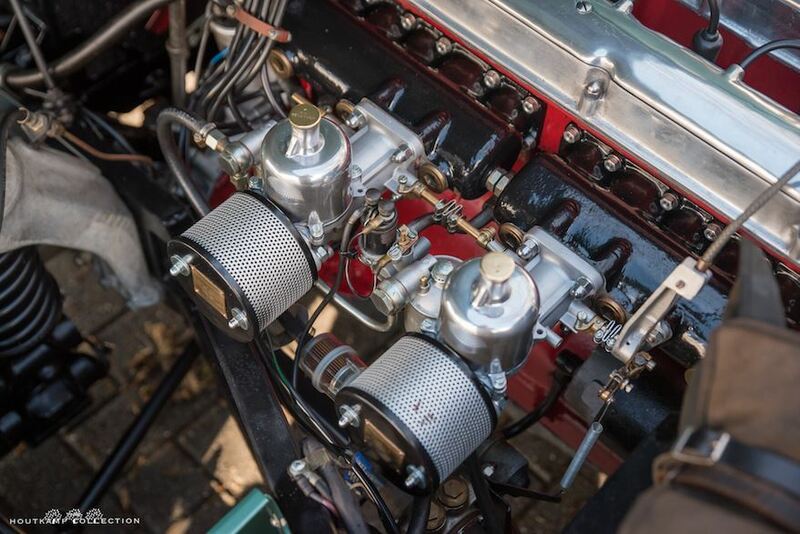 This gentlemen carried out some maintenance and more serious work as he did a complete engine rebuilt whereby he increased slightly the power of the engine. 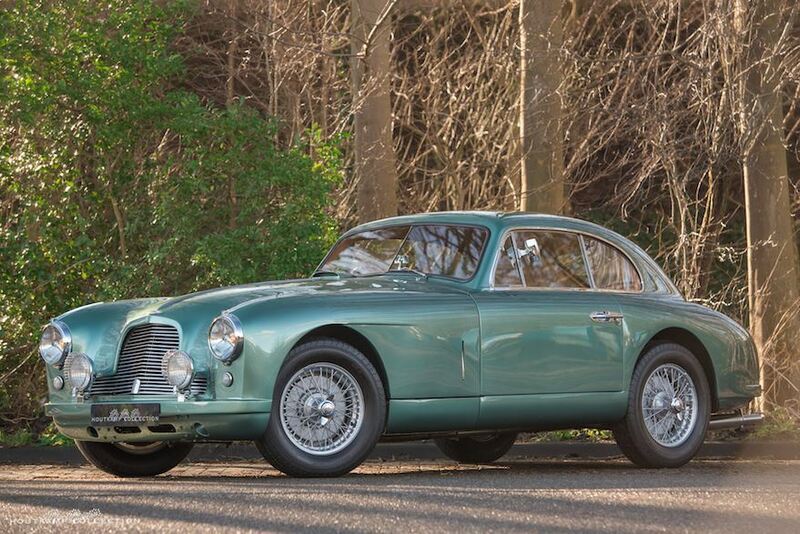 This is a seriously nice and spectacular car being the last DB2 built but also condition wise. The entire condition, both technically as well as optically is impressive. 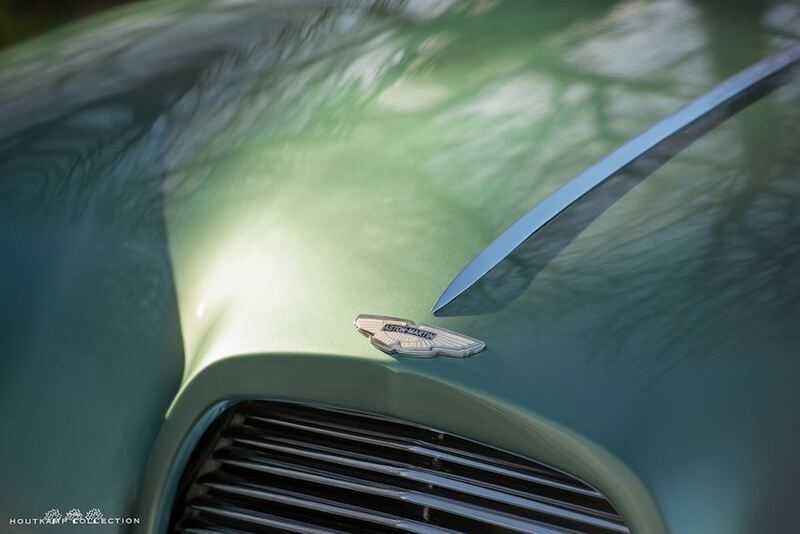 Today, the DB2 makes a beautiful and very strong visual impression. The car is attractive because of it’s superb color scheme and it’s wonderful condition. 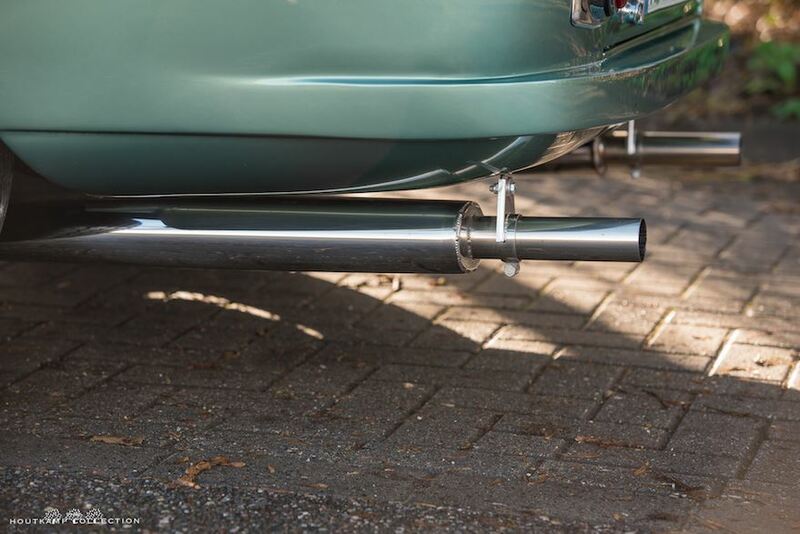 The quality of the restoration which has been carried out some years ago was seriously high resulting in a fabulous looking car. The chrome is very nicely shining without dents and scratches. 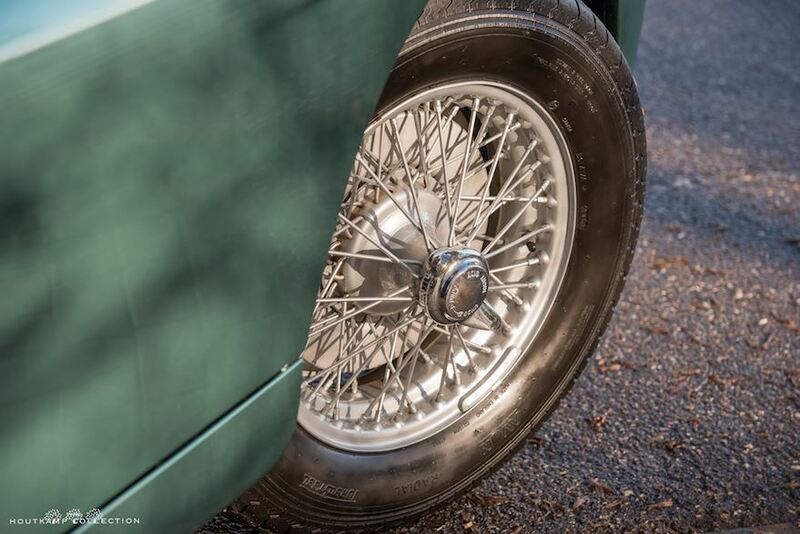 The wheels are in a nice order and period correct painted. Chrome wired wheels were optional in these years and can off-course still be ordered. 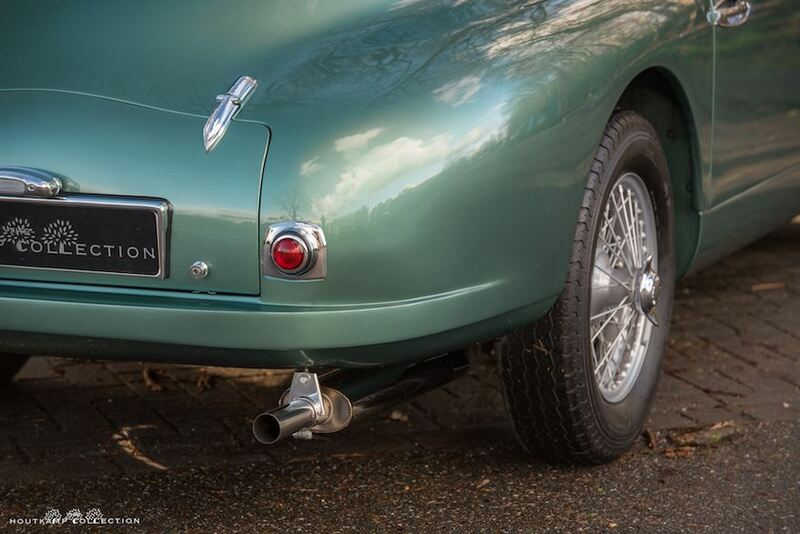 The body of the Aston is very straight with nice gaps. 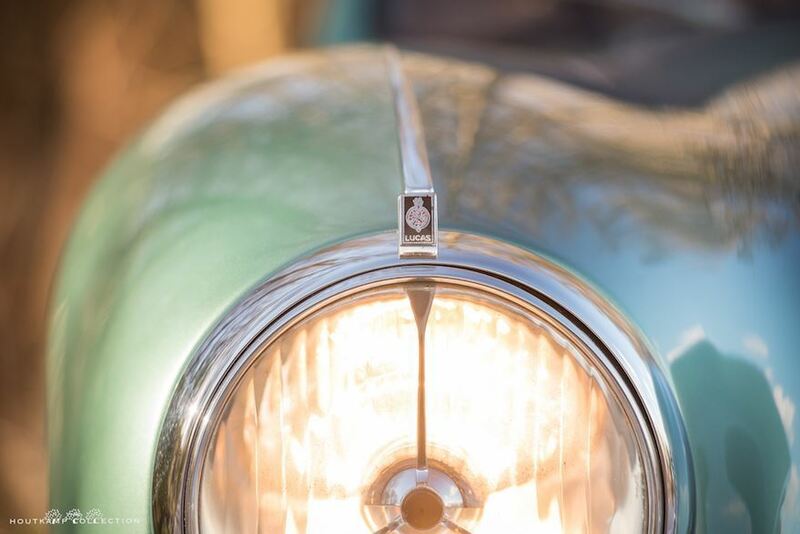 Headlights and lenses as well as locks and small parts like the light surrounding at the front and back are all in a wonderful / pristine“ condition. 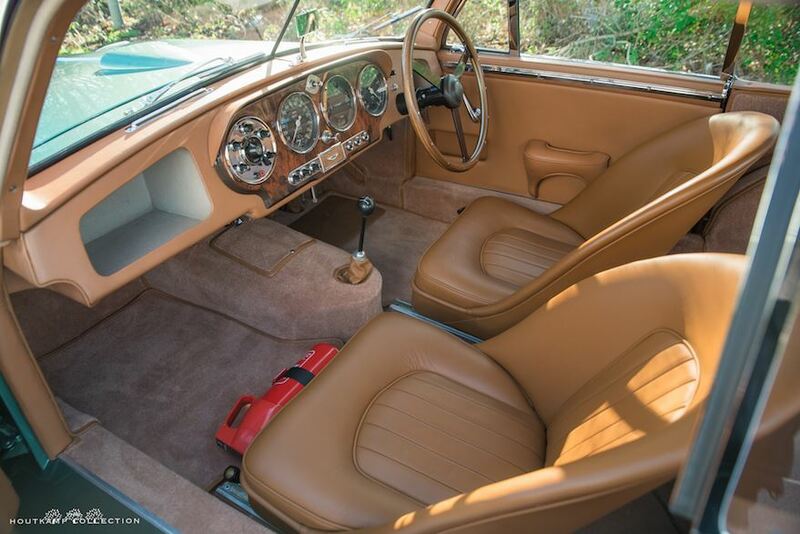 The interior of this specific Aston Martin is extraordinary. The condition but also the color is very nice and fits very well with the Almond green exterior color. The quality of leather which is used during the restoration is very nice even as the carpets. 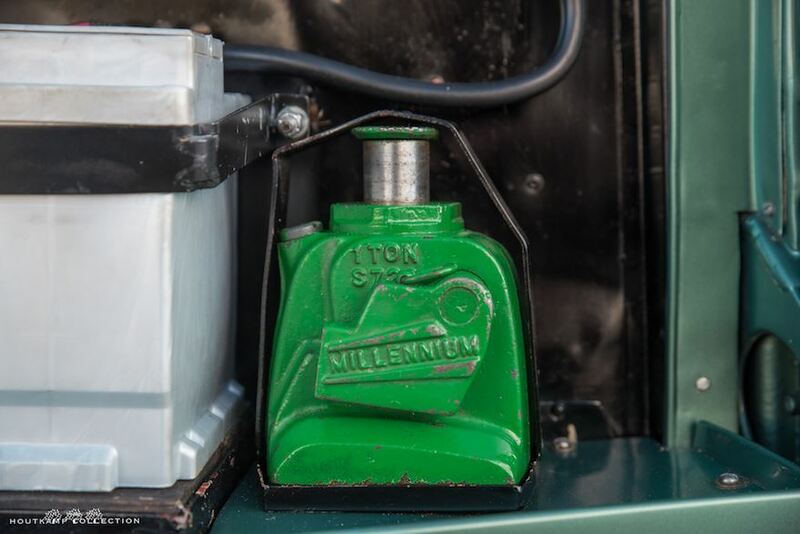 All meters have been restored as well and the chrome surroundings are all as new. 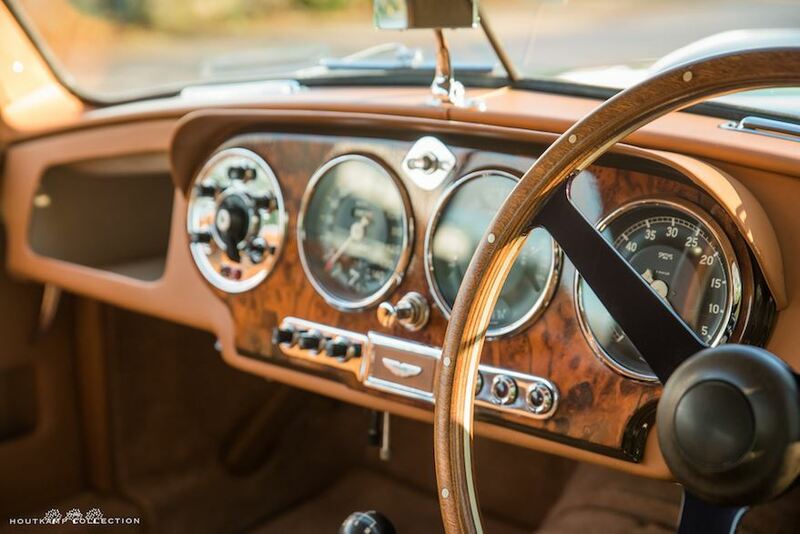 Interior wise it seems that this Aston Martin has been finished from restoration approximately 1 year ago. 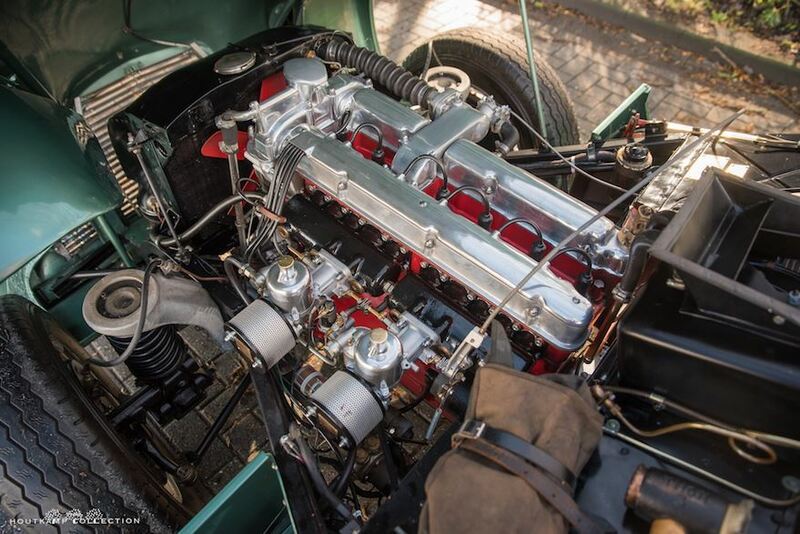 As you might know we have had quite a lot of DB2’s in the past and all DB2’s are driving slightly different. This example is amongst the fact that the car is looking fabulous also a wonderful driving machine. 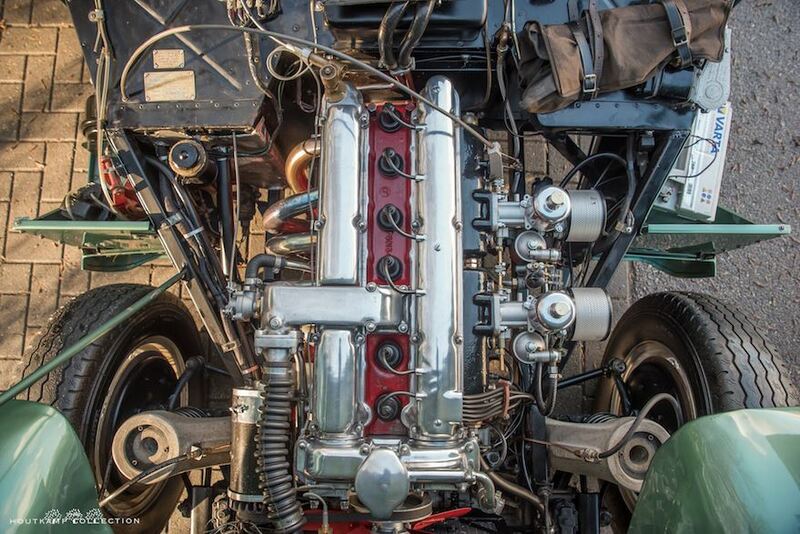 The engine has been recently completely rebuilt resulting in a very powerful and nice running engine. But also the suspension and brakes feel very accurate. This is an exceptional opportunity to acquire a very unique DB2. 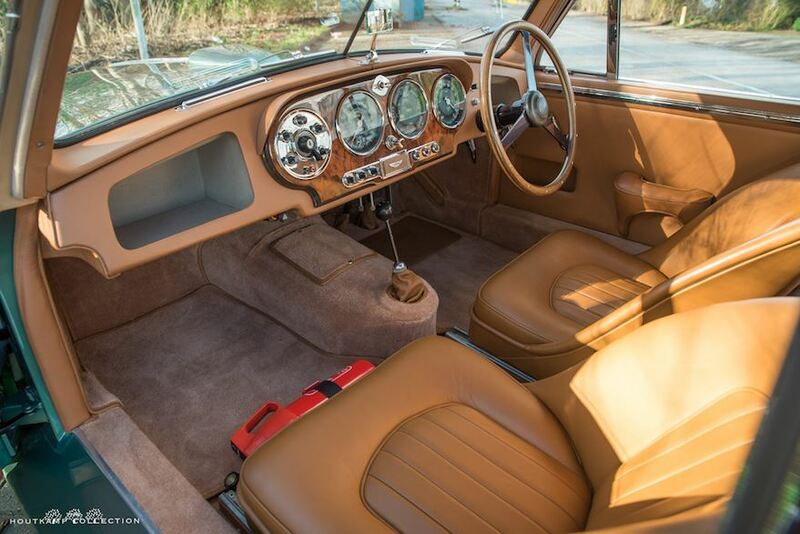 The last ever built example which is nicely restored in the past and made to drive. 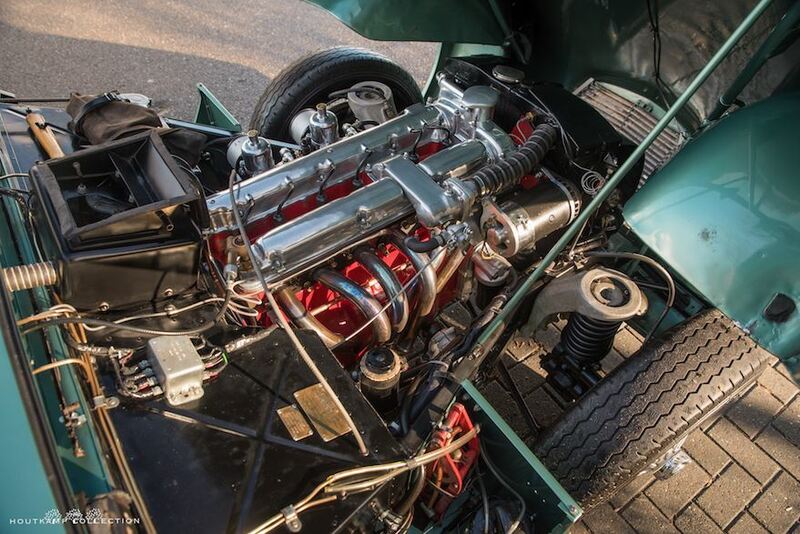 So if you want to subscribe for classic car events such as the Mille Miglia, this very last Aston Martin DB2 build with all it’s history makes a good chance. 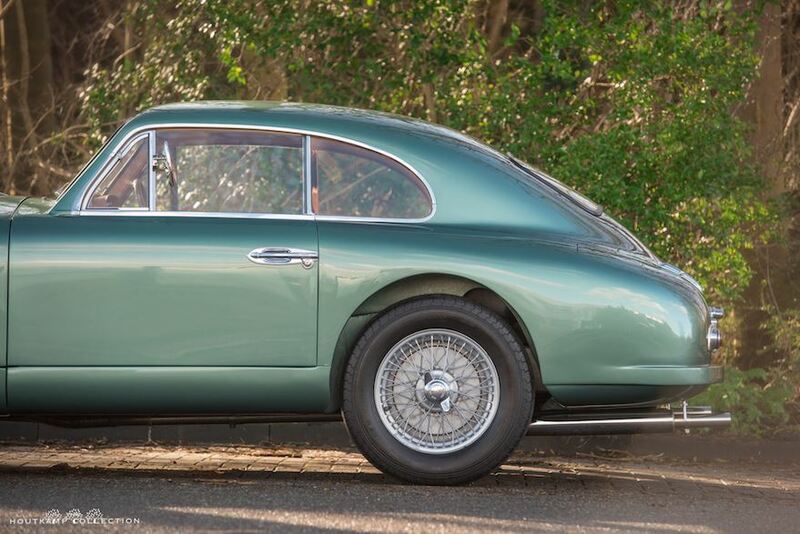 The Aston Martin DB2 made his debut in the Mille Miglia of 1951. Tony Wisdom and Antony Hurn drove LML/50/8 with registration number VMF64 to an amazing 11th place overall and 1st in class. In 1952 Tony Wisdom drove the same DB2 and finished 12th overall. Reg Parnell drove the other Works DB2 with chassis number LML/50/50, registration number XMC76 and finished 13th overall. 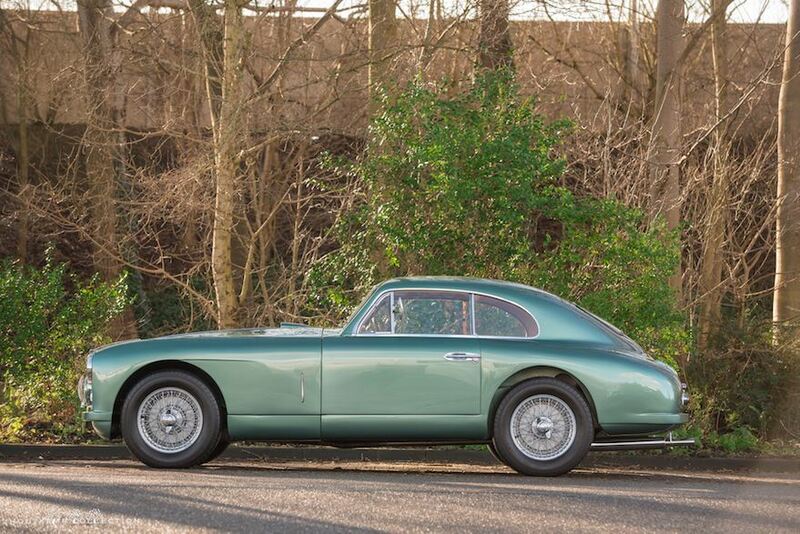 There were 2 other DB2’s in the 1954 Mille Miglia, one driven by the famous driver George Abecassis but both cars did not finished. In 1953 Tony wisdom drove LML/50/50 together with Dave Hallwell but did also not finish. 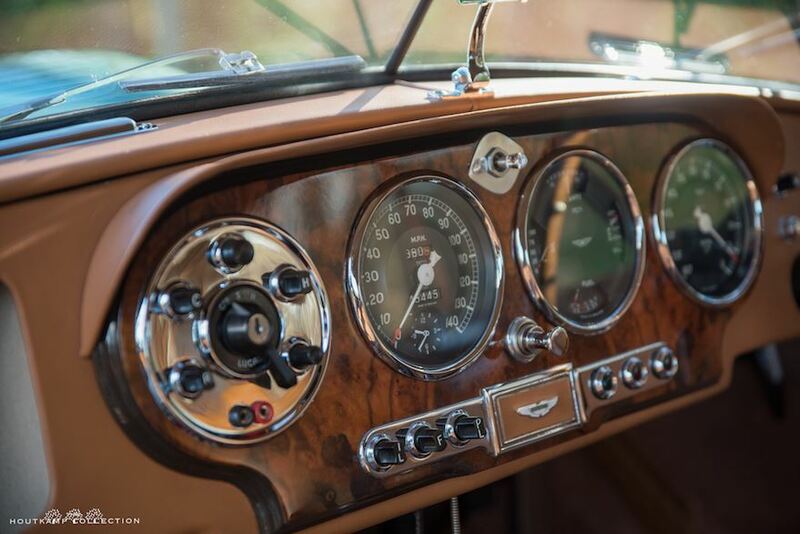 Harry Steele, a race driver from the USA started with a beautiful DB2 at 6:34 in the morning with start number 634. 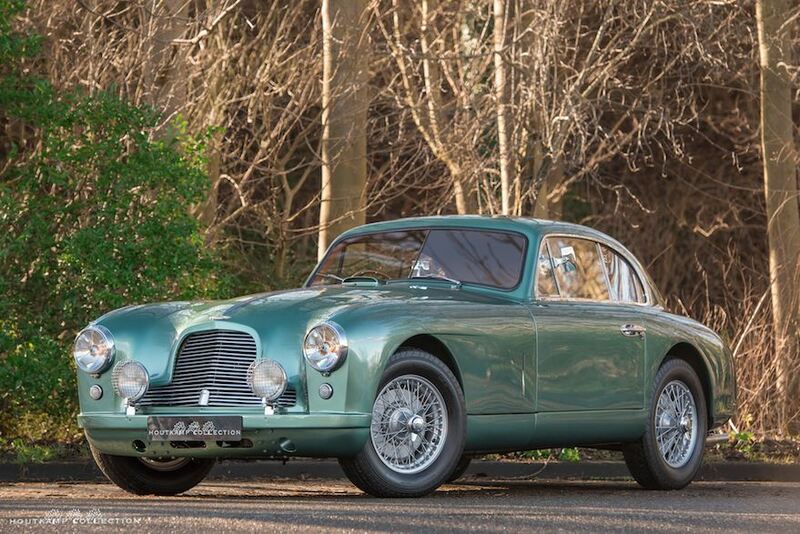 In 1954, the Aston Martin DB2/4 took over it’s predecessor and made it’s debut in 1955 in the Mille Miglia. 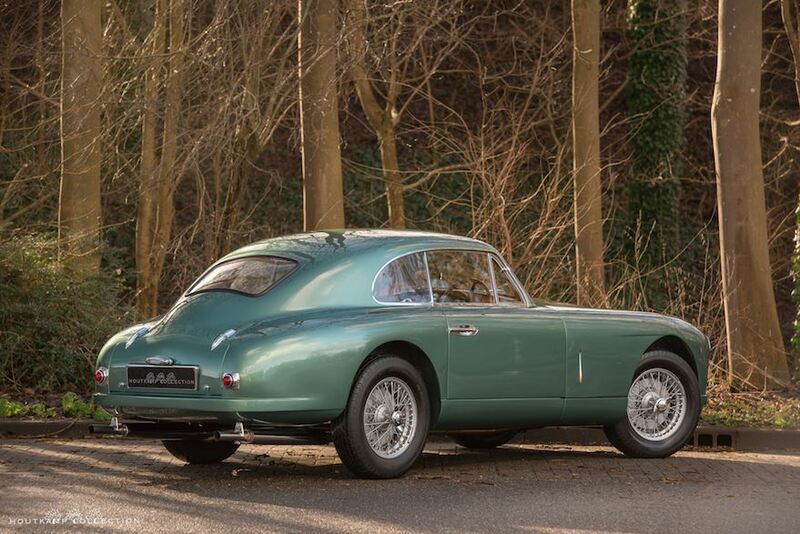 In 1953 Reg Parnell and Louis Klementaski finished 5th overall in an Aston Martin DB3 which means that the second best ever Aston Martin was the Aston Martin DB2 driven by Tony Wisdon finished 11th overall in 1951.